The Creative Team is seeking a Senior Video Editor/Motion Designer to produce & edit all things video. Our team supports the creative needs of, & produces content for First Look Media & all of its brands, with a majority of that support allocated toTopic.com. Projects will include editing video for promos, sizzles & trailers, working with a producer / editor to organize & produce shoots, editing captured footage for original social first content series, creating one-off videos & animations to be used as original content & / or to support an editorial piece, creating explainer videos, & overall motion graphics & video support. We are looking for a talented & creative storyteller that is incredibly hard-working, highly motivated, organized & efficient, adaptable, professional, collaborative, supportive, a great communicator, & with an overall great work ethic. Create video promos, teasers, trailers across all First Look Media brands. Create sizzle reels, showcasing our content for use on website & in presentations. Animate motion graphics to improve storytelling across all brands. Edit BTS footage as bonus content. Help to shoot in-house interviews & one-off videos, including rental equipment selection, hiring & managing DPs & crews to assist if needed, & within budget. Going on location to shoot interviews, b-rolls, & other content needed for projects, & edit that captured content. Help to ideate, organize logistics, & produce shoots. Work collaboratively with a producer/editor to tag team shared projects. Work directly with the head of creative & other stakeholders to constantly push, evolve, & elevate the work. Work closely with project managers & keep them in the loop regarding status of our projects. Host workshops & tutorials to share any tips & techniques that may help the collective team grow or improve process. 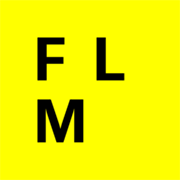 Keep up to date on top of industry trends, advancements & new storytelling techniques that could elevate the FLMs brands. Pulling stills from video for thumbnails. 5+ years of related experience as a video editor / motion designer. Significant experience in editing with Adobe Premiere & animating with Adobe AfterEffects. Experience telling emotionally compelling stories through video. 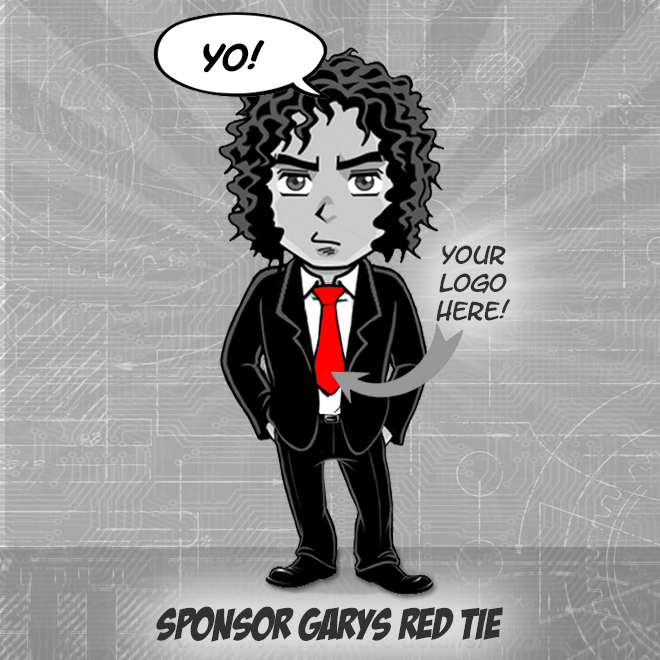 Experience using stock audio tracks, audio enhancements & sound design to elevate the brand. Experience using color correction to enhance quality & consistency of video. Experience renting & operating cameras, lighting & other shoot equipment. Incredibly creative, organized, efficient & dedicated to creating quality work. Ability to take & give feedback as a process & a means to continually improve, grow & pivot as needed. Passion for working in a collaborative team in a fast paced environment.